As we prepare to leave for the Thanksgiving holiday, I would like to express our gratitude for all the wonderful people who make up the Keystone Community. To our students, thank you for coming to school eager to learn and grow. Your enthusiasm, your love for learning, and your devotion to doing your best inspire our faculty and staff to be as good as we can be. To our parents, thank you for sharing your children with us; we all are humbled by your trust and we realize that we are fortunate to work with you and your children. To our faculty and staff, thank you for the hard work and the care and compassion for our students that you demonstrate daily. You help children become their best selves, and we appreciate all you do. To our trustees, thank you for your vision and your attention to fulfilling Keystone’s mission. 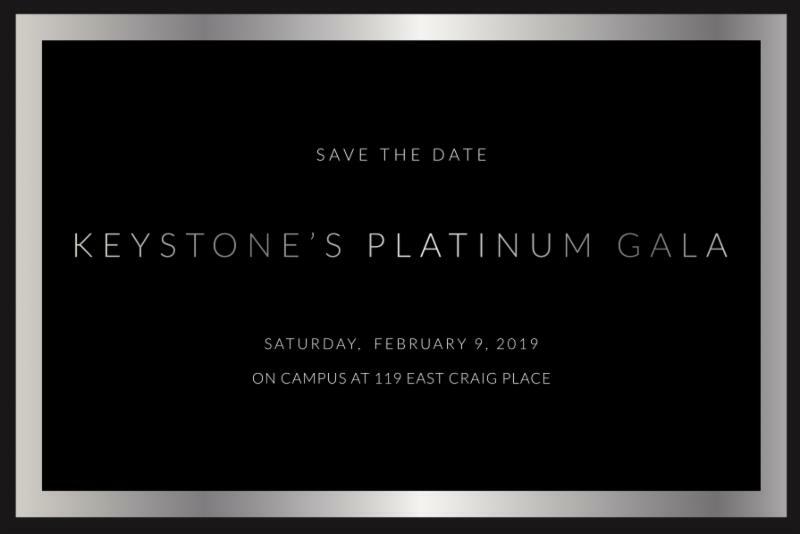 You support the students, families, faculty, and staff of Keystone with your dedication. Thank you for all you do. Have a Happy Thanksgiving filled with the blessings of family and friends. 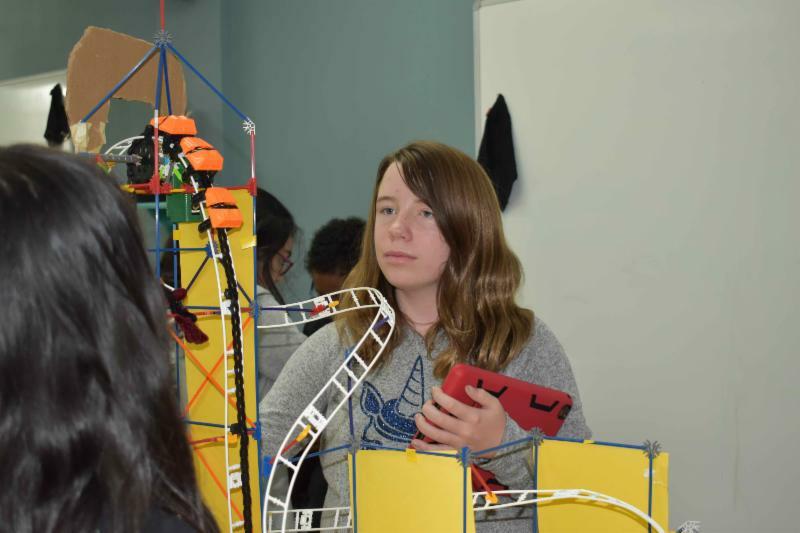 After weeks of work, the fifth graders presented their roller coasters. 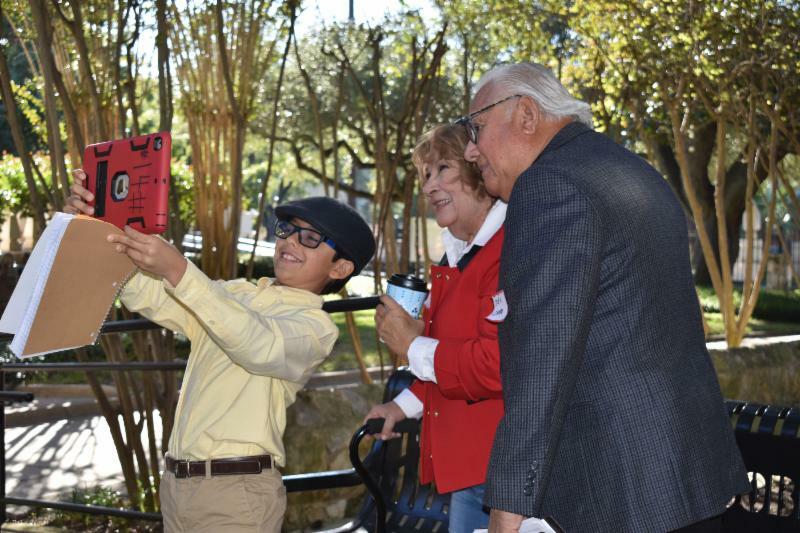 ﻿It was a project that invovled math, science, engineering, technology and writing to create a ride and pitch it to a Disney executive. 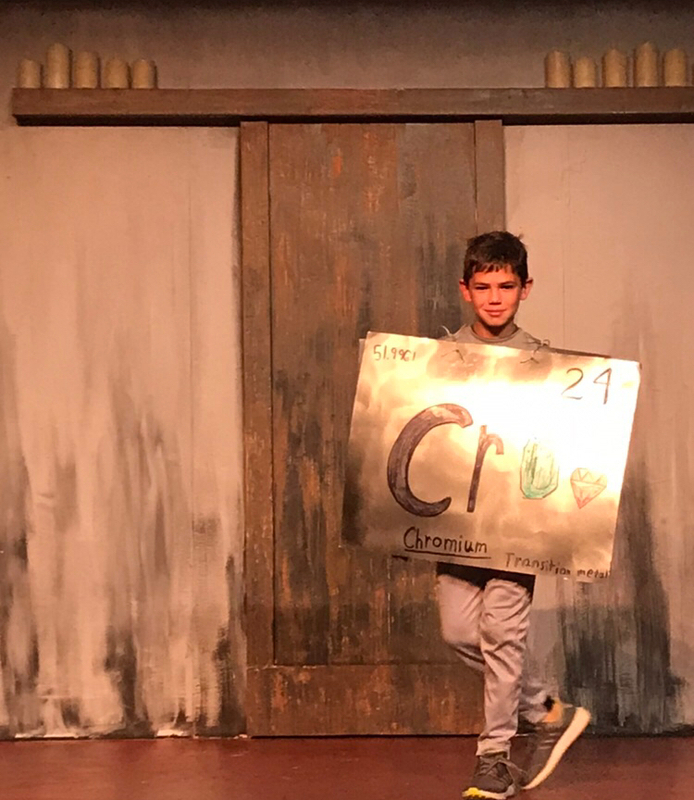 Here's a way to learn about the elements: Create a fashion show and have students create their own costumes, research and write their scripts, and team them up so they read each other's work. 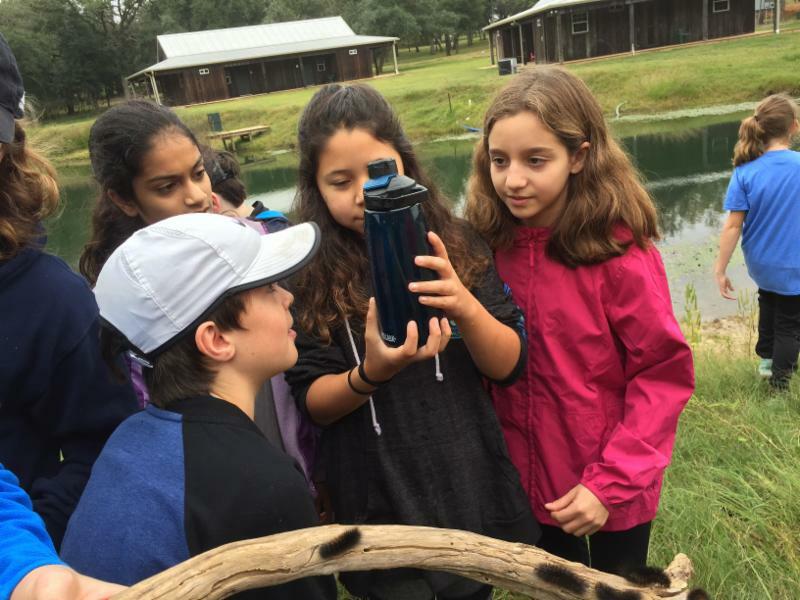 Over a couple of days, the sixth graders got to walk in the mud of a warm creek, gaze at stars on a beautifully clear night and then bundle up for a chilly and foggy morning. It was all part of their class trip to New Ulm, about halfway between San Antonio and Houston. 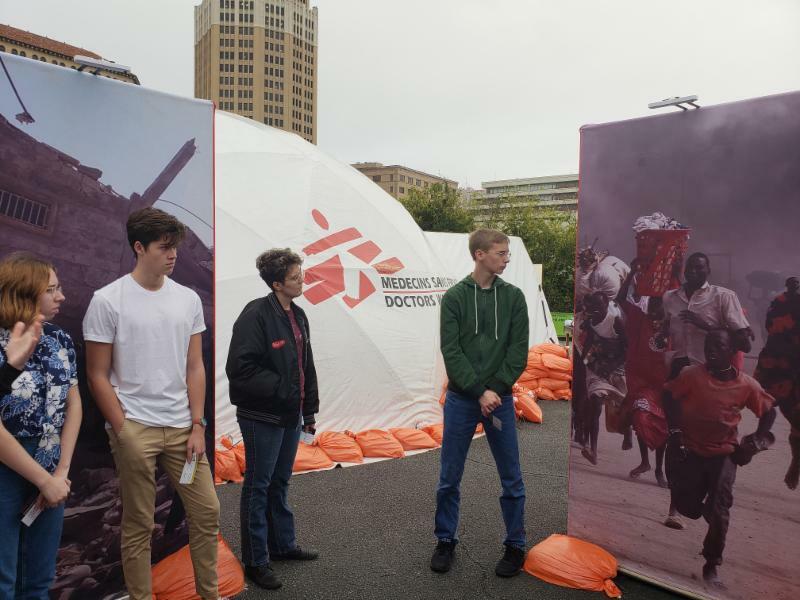 Students from upper level Spanish and French classes visited "Forced from Home," an interactive exhibit from Doctors Without Borders. The tour aims to give participants greater insights about the global refugee crisis. With some crisp days ahead, it's perfect time for some hiking. 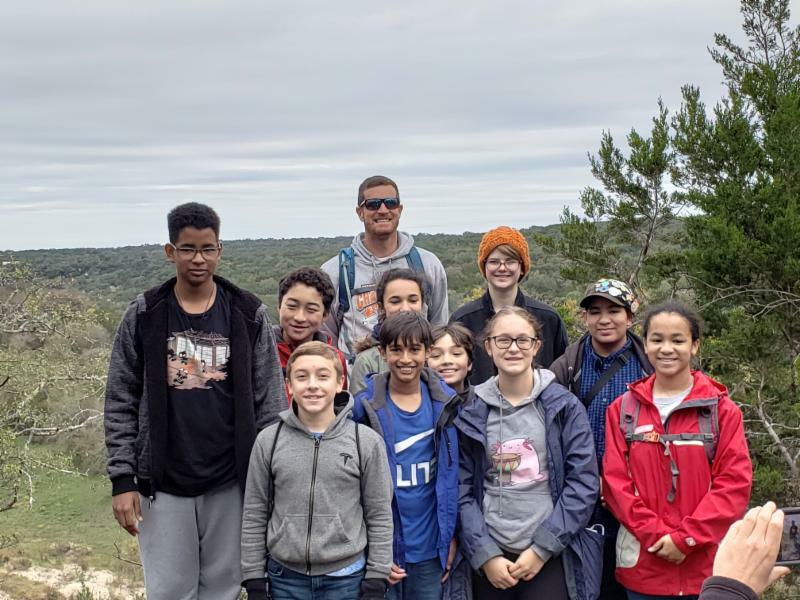 And just in time for the arrival of fall weather, the Middle School Hiking Club recently enjoyed their first hike of the season. 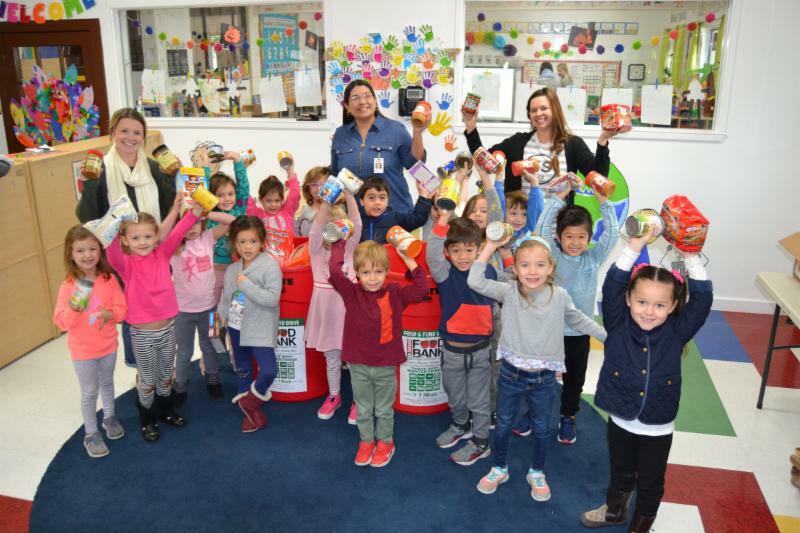 This year, the Little School's Helping Hands program donated 472 pounds of food to the San Antonio Food Bank. ﻿That's enough for 369 meals. 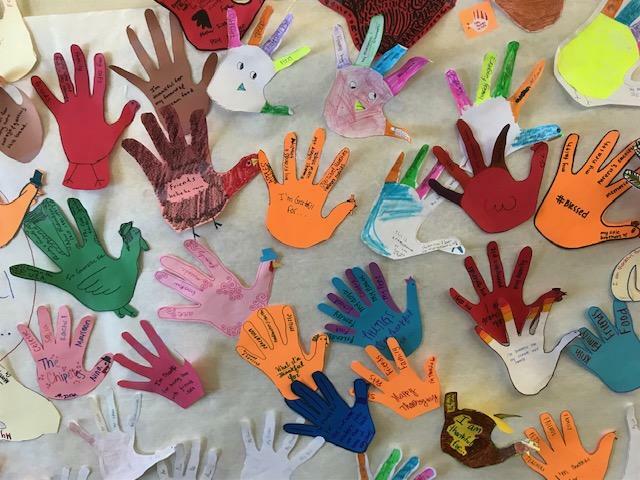 From Mr. Spedding: As part of the advisory program, Upper School students took two Wednesday advisory periods to consider what they were grateful for. Upper School Math/Science and Middle School Math teacher Mr. Stancek and his wife, Elizabeth, welcomed a daughter, Guinevere Rae. She was born Nov. 12 and weighed 7.3 pounds. Mom, Dad and baby are doing great. 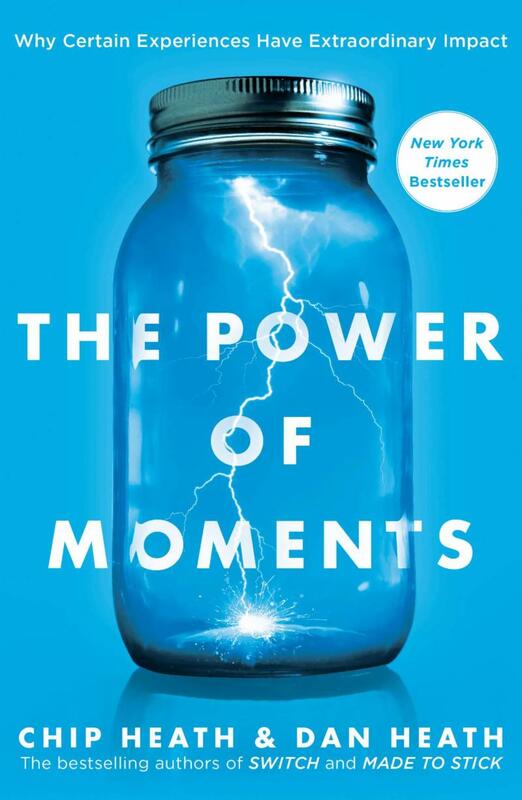 Another round of midterm elections has come and gone, and regardless of how people feel about the results, one response may be a sense of relief that it’s over. Nov. 16 is the last day of the active phase of the Keystone Annual Fund, but you can still donate. 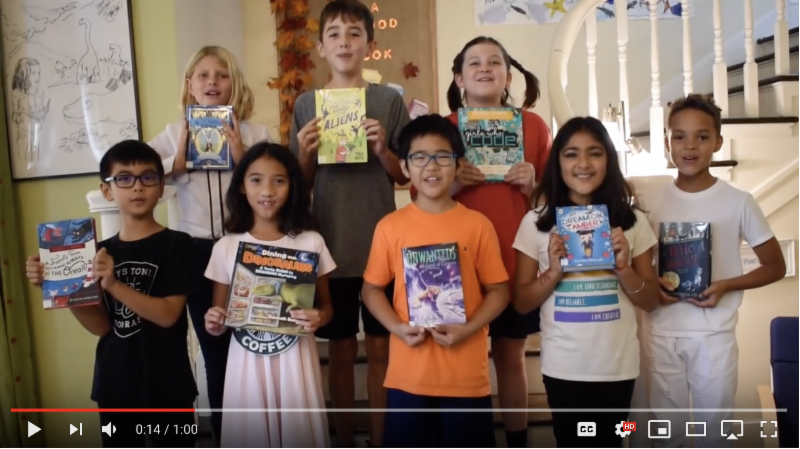 Your donation to thel Annual Fund touches helps maintain school buildings, provides technology and equipment in classrooms, provides teachers' professional development, and much, much more. 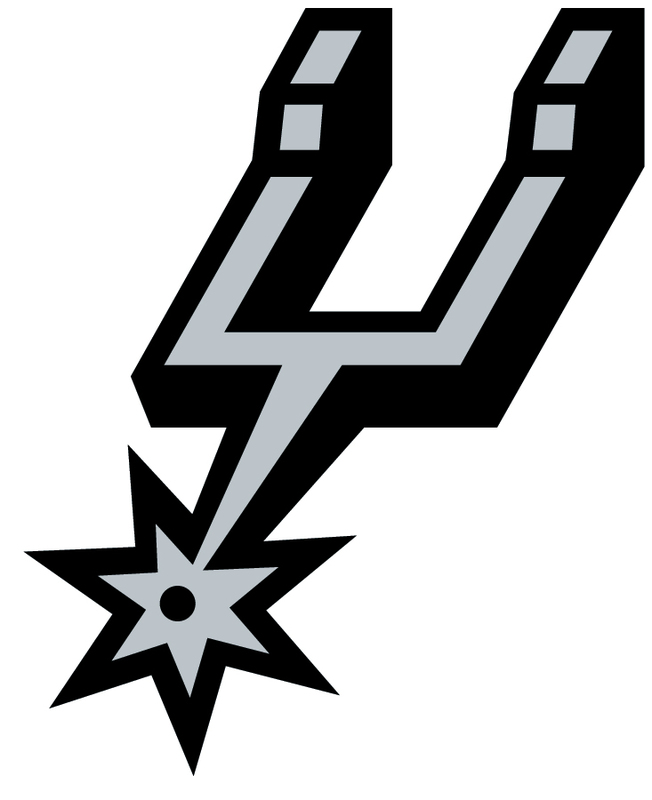 Click here to check out this video for more information. 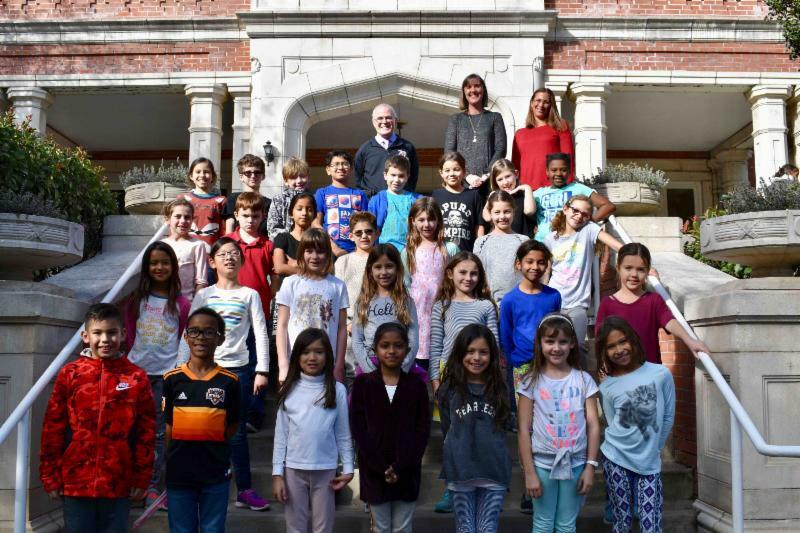 Third Grade was the first class to hit 100 percent class participation in the Annual Fund. As their prize, the students got cupcakes and this picture. School will be closed from Nov. 19-23. Classes resume on Monday, Nov. 26. This year's PTO Gingerbread Workshop happens on Dec. 1.